CLOSEOUTS. 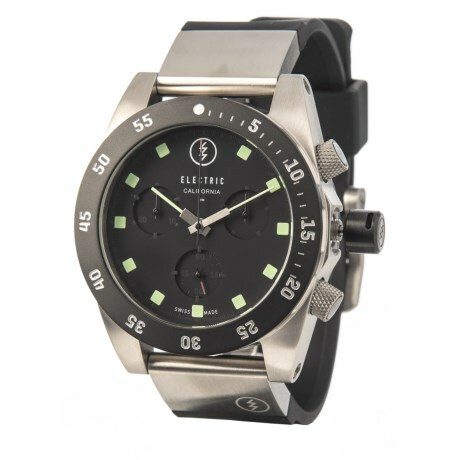 The perfect mix of quality, styling and value, the Electric D301 quartz watch comes complete with a six-hand Swiss quartz chronograph, two interchangeable bands and an oak gift box. Available Colors: ALL BLACK, BLACK, ALL BLACK/COPPER, BLACK/GOLD.